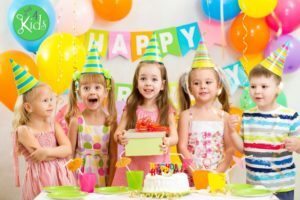 Kids Birthday Party Ideas - Besties Deluxe Mini Party - Book Today! 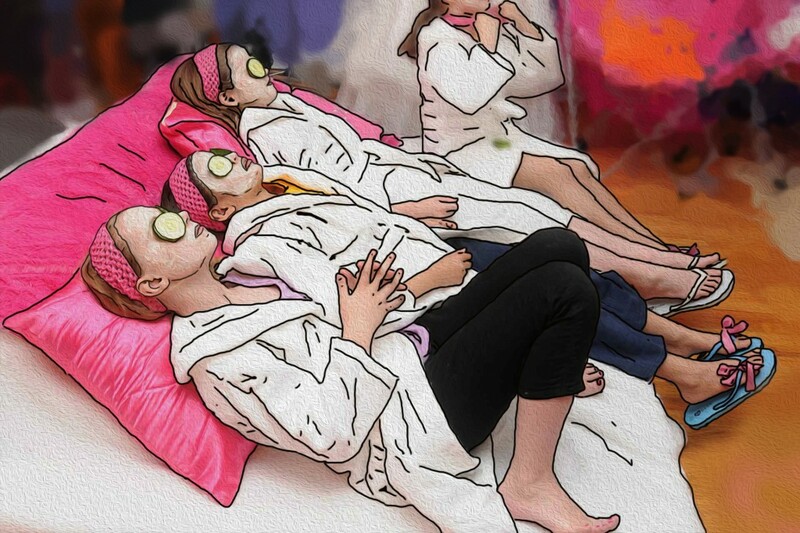 **If you would like to book a similar package for 8 or more girls, check out our “Pamper Me” Party Package, or our other great kids birthday parties here. This is a super-efficient spa day for your little one and one or two of her best friends! More of a special day than a birthday party, the Besties Paws & Claws Party is a 70-minute affair that pampers and spoils like no other! Finally, posh robes, mini manicure / mini pedicure services and fancy champagne glasses of organic sparkling pink lemonade make this a super cute day out with friends! Give us a call today to learn more, or go right ahead and Book an Appointment. If you would like to keep browsing our list of fabulous birthday party packages, click back on our Birthday Party Menu now! In addition to our kids birthday ideas, we also have a very dynamic social media presence! We are always posting great photos and ideas. Feel free to follow us on all our platforms! Thanks for checking out our kids birthday party ideas and the Besties Deluxe Mini Party. Also, thanks for following us on our awesome social media platforms! 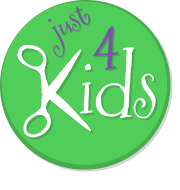 Call Today at (201) 653-KUTS (5887) to Book an Appointment. Also, you can book an appointment on our website by clicking “Book an Appointment”. Thank you for visiting, and we look forward to hosting your little one’s next Birthday Party!